It’s (almost) the most wonderful time of the year… Christmas! While we parents relish the last few days before the Christmas rush begins and look forward to a day of turkey, food, family, and football (a.k.a. Thanksgiving), our little ones are already dreaming about what their lists for Santa will include. My boys are always so excited to sit on Santa’s lap and talk to the jolly ol’ guy himself! 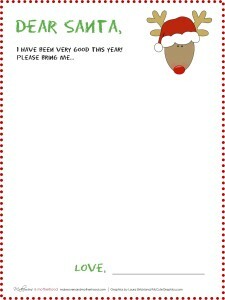 In addition to visiting with him, we also give Santa a list as a reminder of what to leave under the tree. He is very busy, you know, and we don’t want him to leave the wrong things by accident. From the time little ones are able to rip open the wrapping paper on a present, they begin to embrace the fun and magic of Christmas… the twinkling lights, tree decorating traditions, Santa. 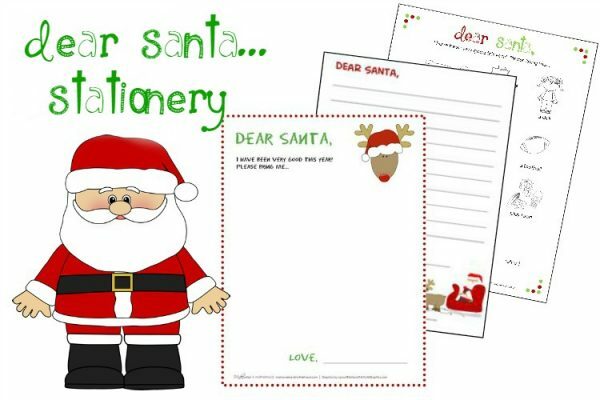 Knowing how “important” the letter to Santa and creating a wish list can be to even the littlest of our children, I created a stationery sheet for each developmental stage… toddler (coloring page), preschooler (drawing page), and Kindergarten on up with the lined stationary. Thus far our boys have only used the coloring and drawing pages. They would tell hubby and I what was on their wish list and we would work on the list together. 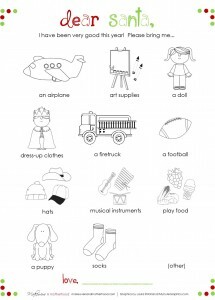 They drew the pictures, we would help them write/spell out the items on their list! This year, I’m anxious to see how they will choose to communicate with Ol’ Saint Nick… a written letter or pictures. Either way, I love seeing the sparkle in their eyes and the thoughtfulness that goes into deciding what to include in their letter to Santa! I have to admit I’m like a kid at Christmas. I just love it! I love everything about it… celebrating the birth of Jesus, singing carols, packing up the family with snacks and driving around the neighborhood looking at lights, making lists. 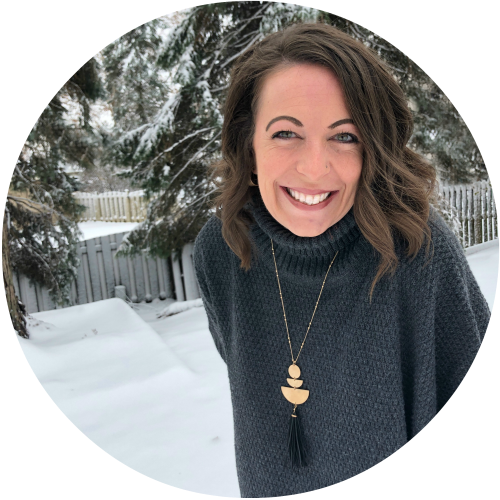 I love prepping for Thanksgiving weekend with Christmas in mind and making holiday plans with the family! 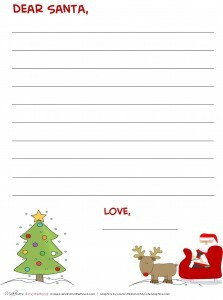 So this Thanksgiving, whether you’re packing suitcases for a road trip to Grandma’s or stuffing a turkey, don’t forget to add a little holiday fun for your kids with these printable Dear Santa pages! 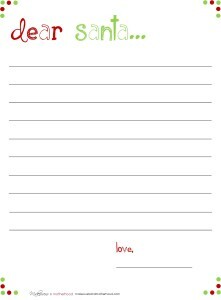 Remember that the best part of writing this sacred Santa letter is the time you get to spend together with your kiddos. I hope you and your little loves are embracing the holidays with lots of family fun and together time! Want more holiday fun this weekend? 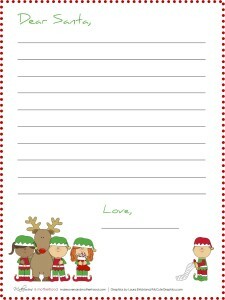 Check out our Thanksgiving Scissor Cutting Practice printables and our Christmas Cutting Practice Sheets!